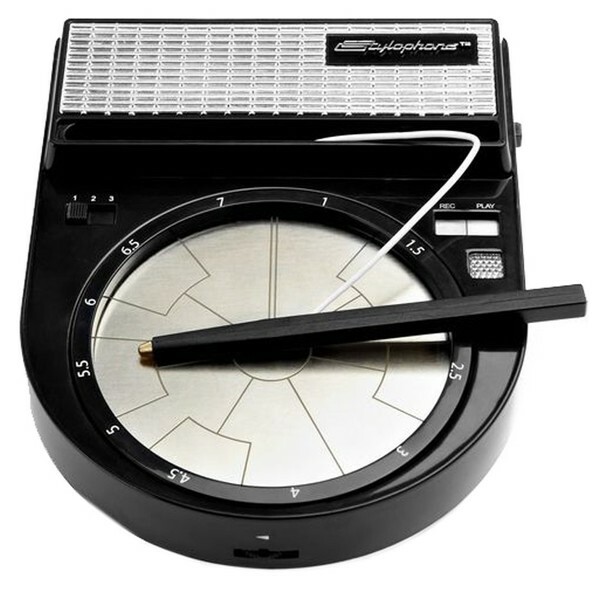 The Stylophone for beats. 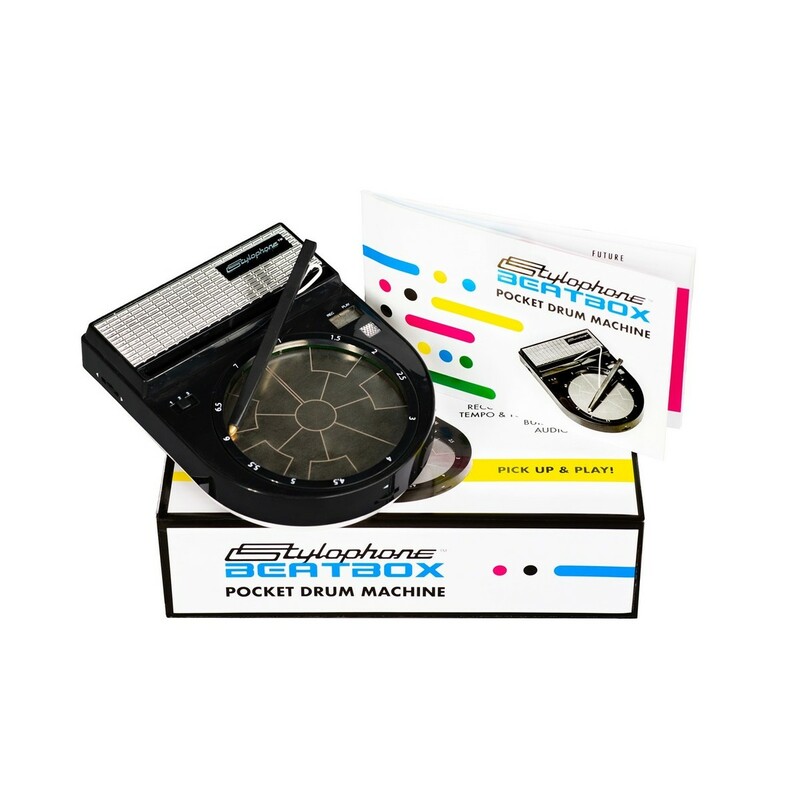 The Dubreq Stylophone Beatbox is just like the original, but for percussion. It still uses the nickle plate - only this time it's round - and still features that classic Stylophone look but features great drum samples that complement your Stylophone S1. It's great fun to play and features 3 different voices, looping, and pitch shifting. The 13 pads arrayed in circle feature samples from the UK beatbox champion MC Zani. As well as awesome beats, it also features the ability to play a synth bass line. 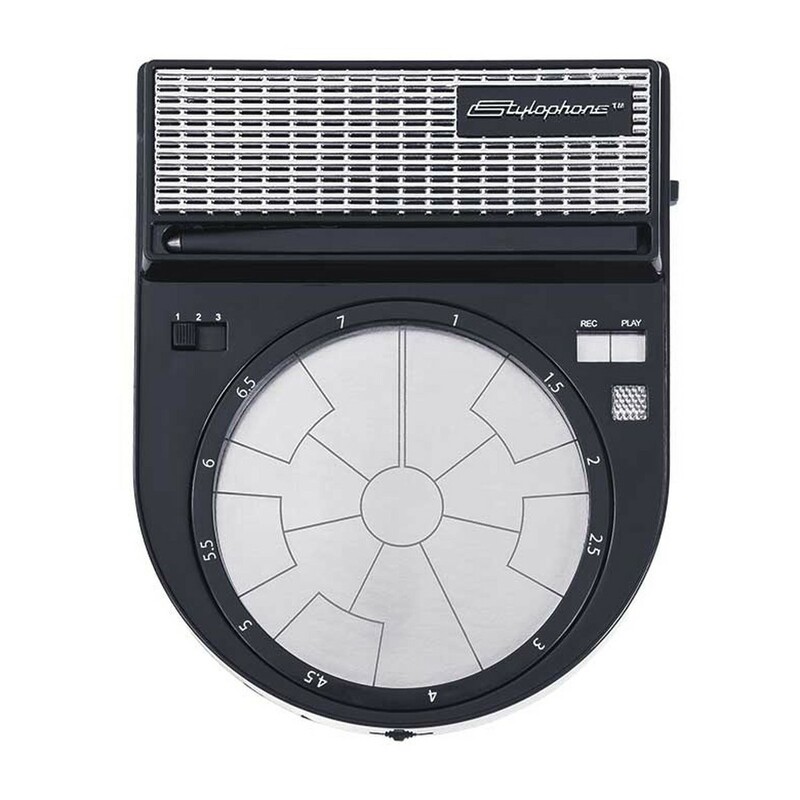 It's stylish, it's fun, and it's perfect for jamming with other Stylophone users. Great sounding beats whenever you want. The Beatbox brings drums and bass in the stylish Stylophone form. The nickle-plate is circular and features 13 pads of samples from legendary beatboxer, MC Zani as well as a drum voice and a synth voice. This variety helps you find the right sound for the job. 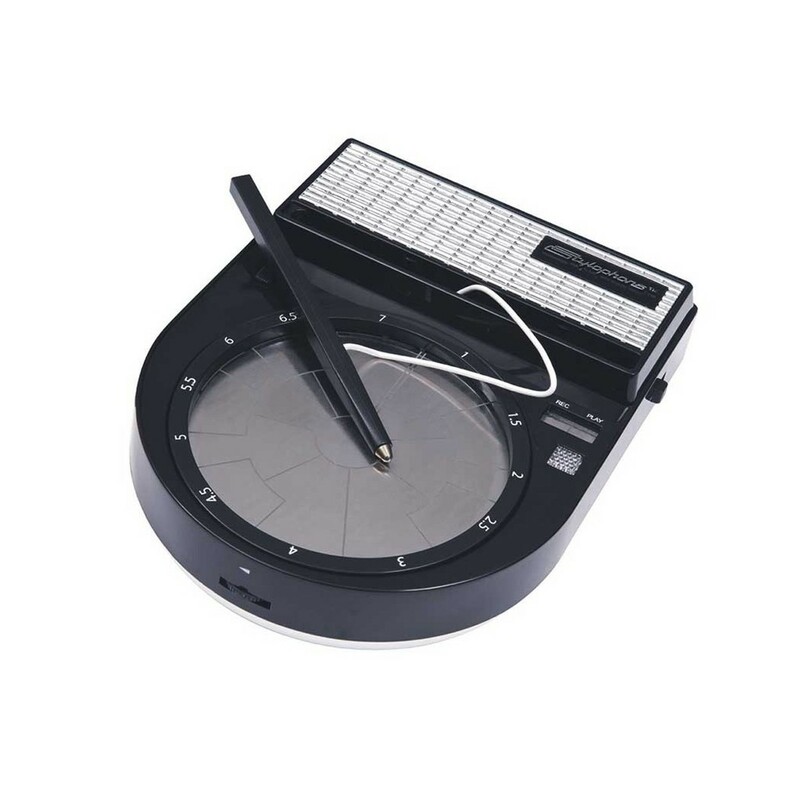 Beatbox plays well with others, jam with other Stylophone users, or loop your Beatbox performances so you can get to creating basslines and melodies on your other instruments. Not only does it play drum samples, it’s also great for creating synth basses meaning you can add driving basslines to your music. 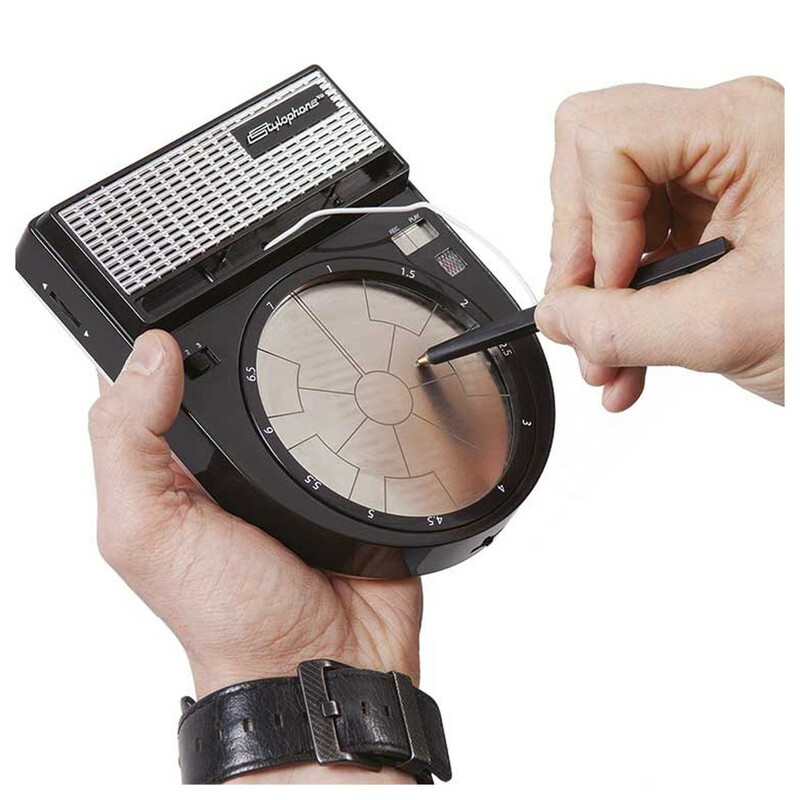 The Stylophone Beatbox is fun to use and can yield great results.